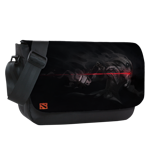 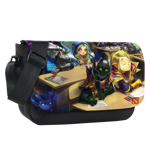 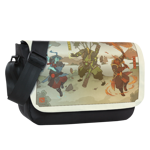 Sublimated Messenger Bag Body can easily fit a 15" laptop. 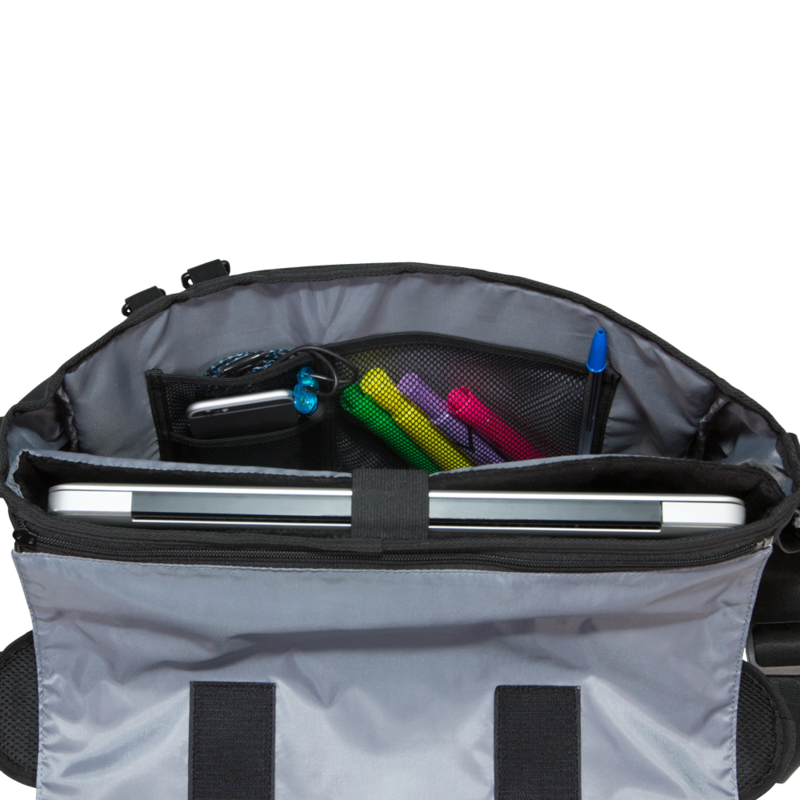 Inner laptop pocket has a padded lining and strap to hold it in place. 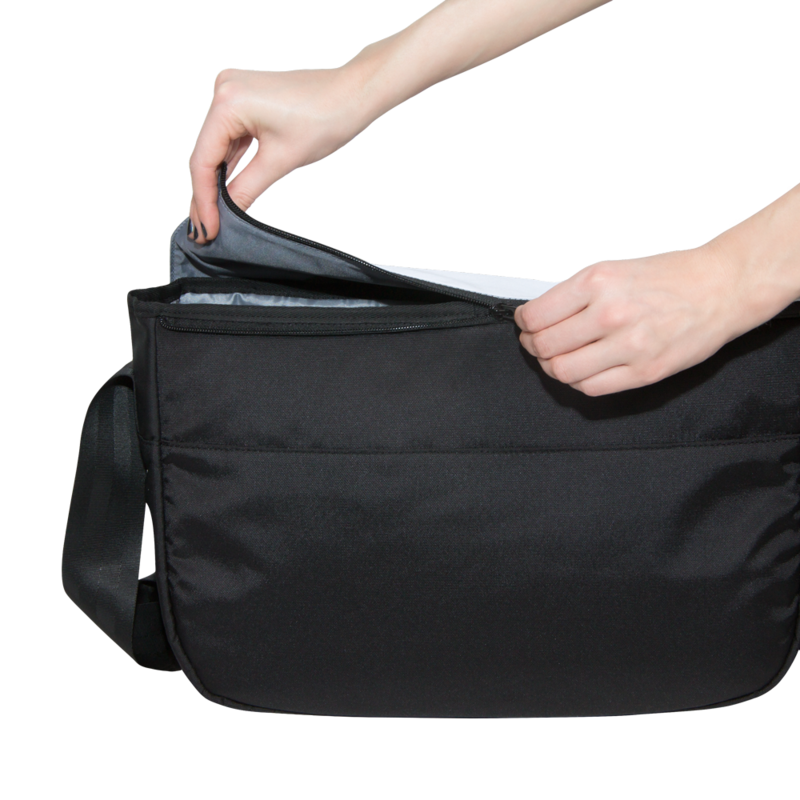 Comes with 3 inside mesh pockets, and 2 key rings under the flap. 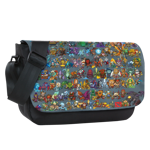 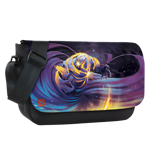 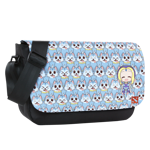 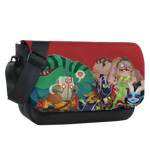 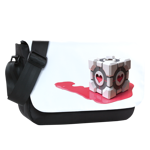 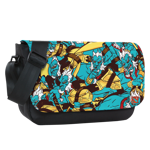 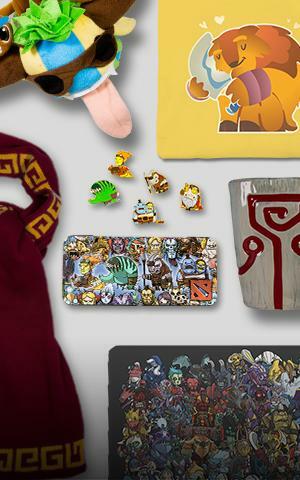 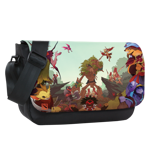 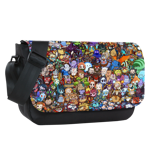 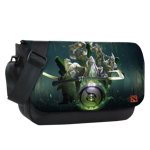 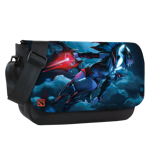 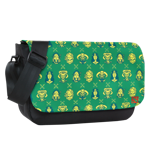 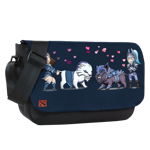 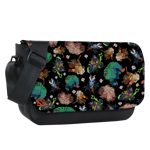 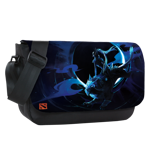 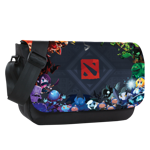 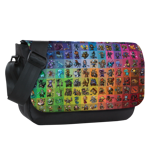 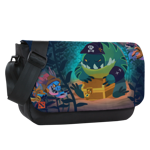 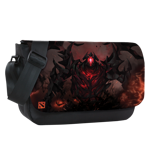 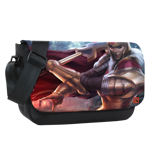 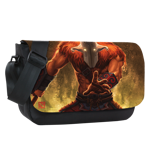 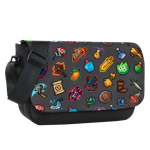 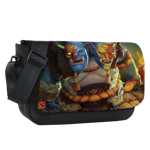 Introducing For Fans By Fan's Sublimated Messenger Bag Body with Sublimated Interchangeable Flap. 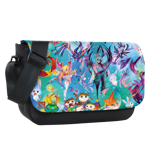 Each Messenger Flap features full-coverage artwork that covers the entire flap, with rich pigment color. 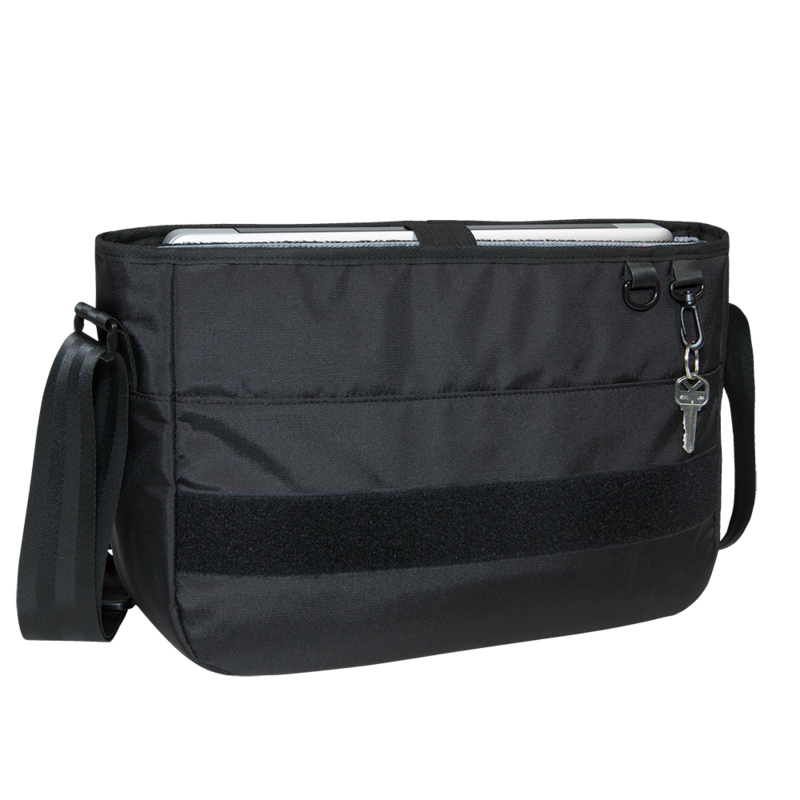 The Interchangeable Flap is attached with a zipper, which allows the Messenger Bag Body to be fully customizable by swapping out different flap designs.